Atlantic View Hotel Tintagel, Cornwall is conveniently located for all the attractions of Tintagel, this family-run hotel in Tintagel has a wonderfully relaxed and welcoming atmosphere, Atlantic View Hotel is the highest AA rated hotel in Tintagel, Cornwall. The hotel's public areas include a bar, comfortable lounge, TV/games room and heated swimming pool. 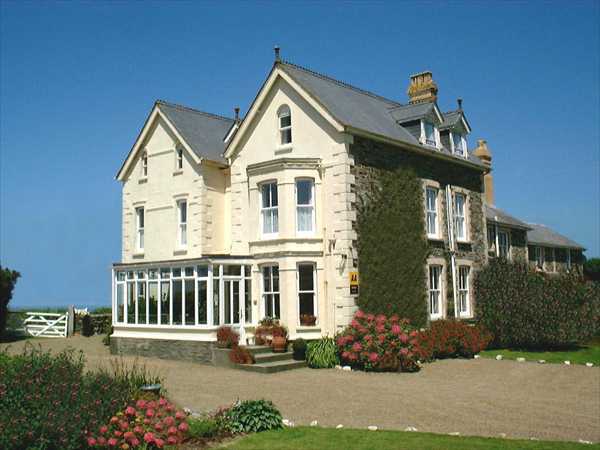 The hotel bedrooms are generally spacious and some have the advantage of distant sea views of Tintagel Bay.